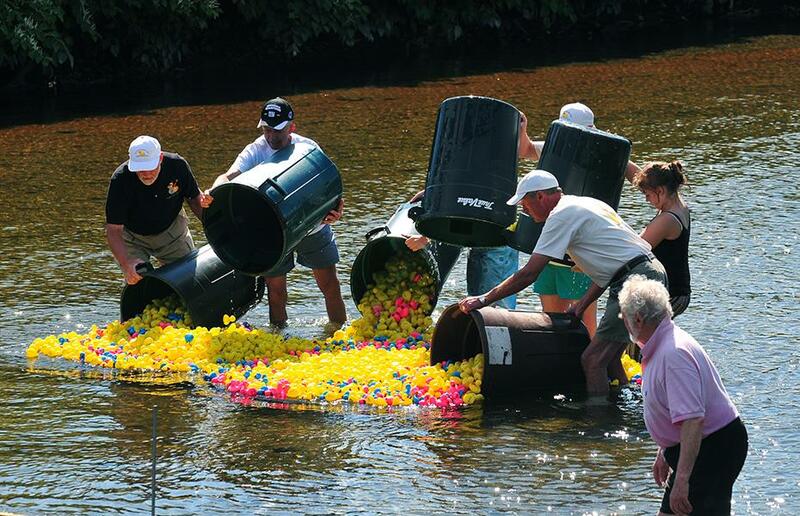 The Great Duck Race is held on the Sunday of the Labor Day weekend at the Mad River Valley Craft Fair. Each ticket costs $5 or a Quack Pack of 5 tickets for $20. A ticket gets you one rubber ducky (actually a plastic ducky) entry into the big race. The winner receives $1,000 cash. Second and third prizes are $500 and $250 respectively. There are a total of 7 prizes. The seventh place finisher receives a roll of duck tape. Each Fall the MRV Rotary raffles off gift certificates to restaurants and stores throughout the Mad River Valley and beyond. View a list of the businesses who have made generous donations to this raffle. Held on the Saturday of Father's Day weekend, registration is limited to the first 32 teams of four, in order of receipt of entry fee. Individuals are encouraged to register and will be placed on a team by the Tournament Committee. 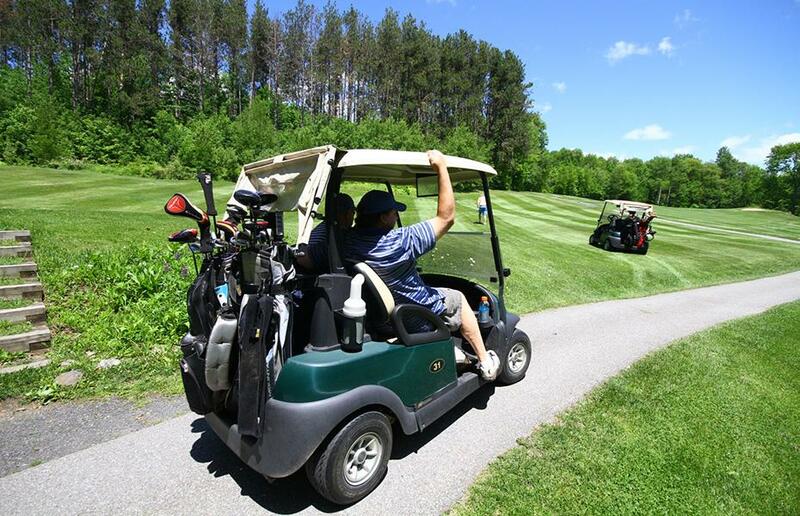 Entry fee includes greens fee, cart, lunch, awards, prizes and awards reception. All proceeds are reinvested in the Mad River Valley Community.